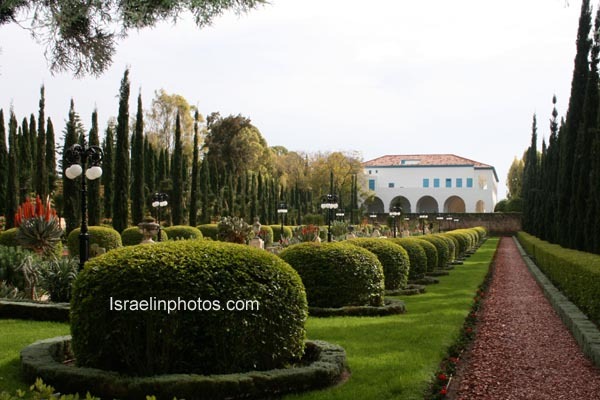 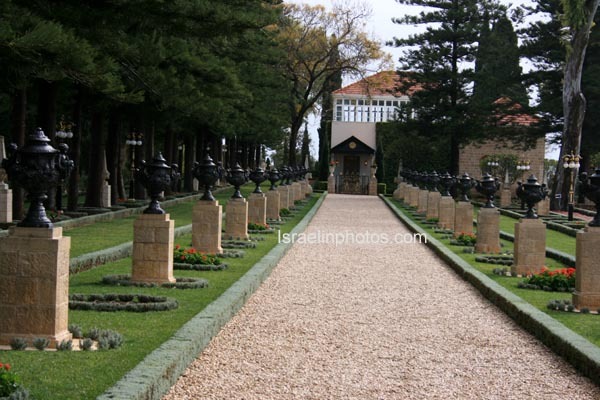 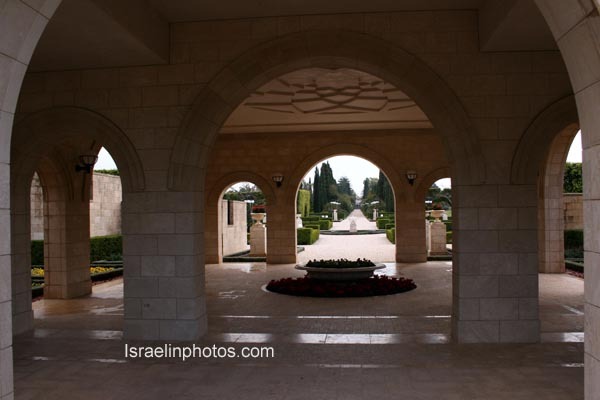 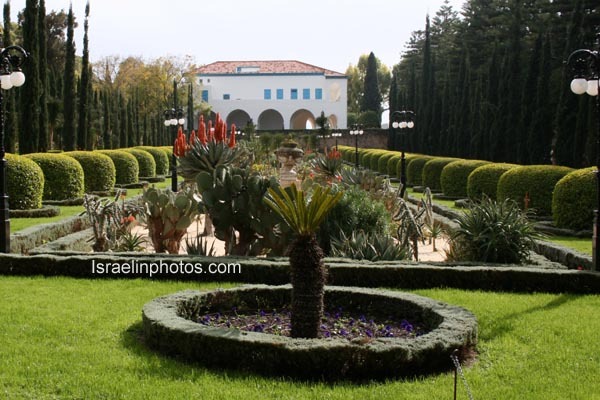 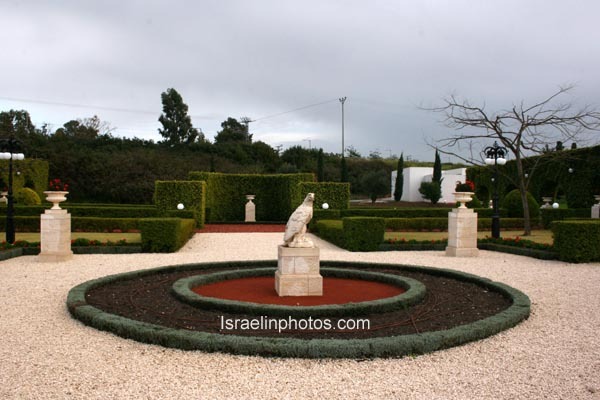 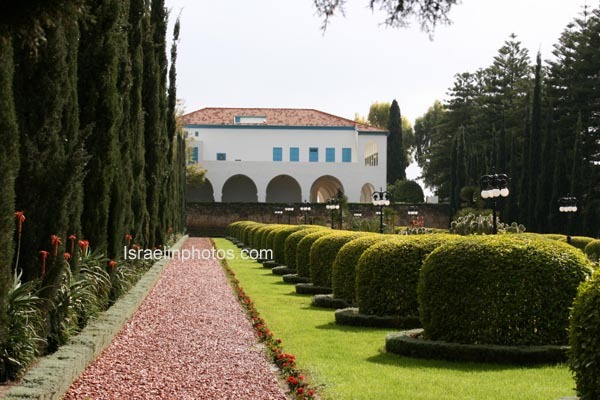 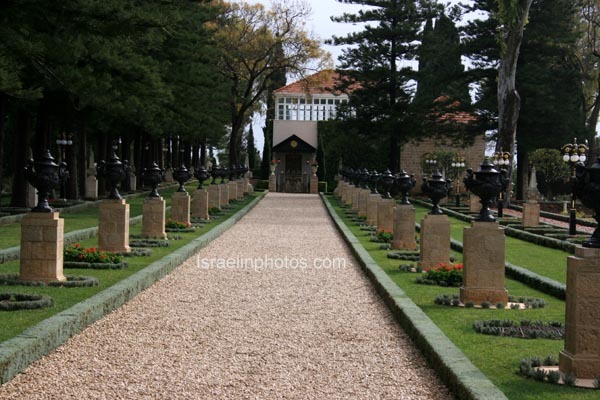 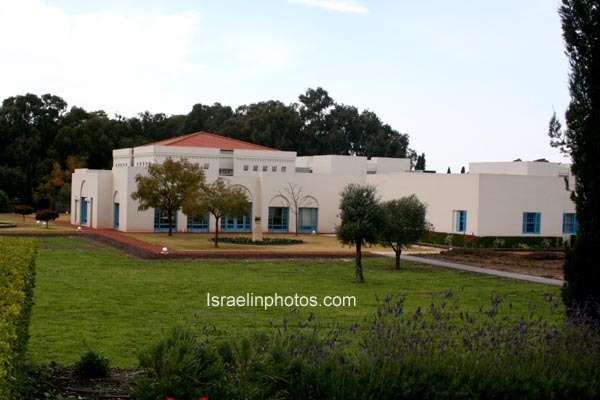 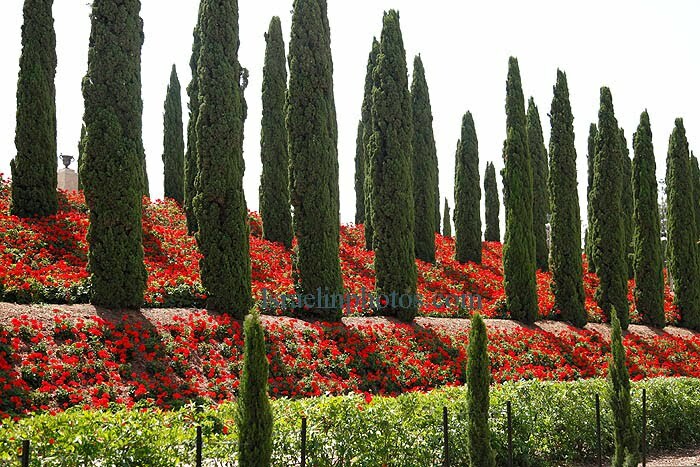 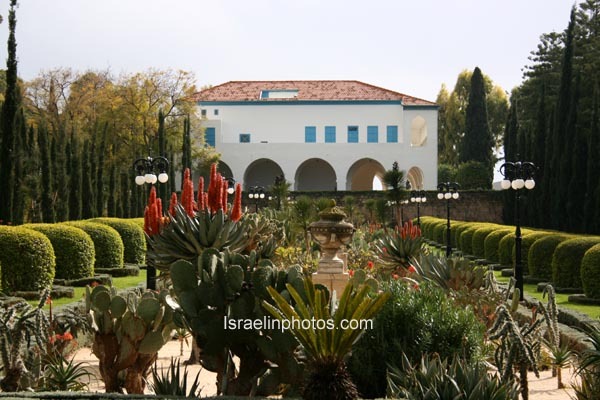 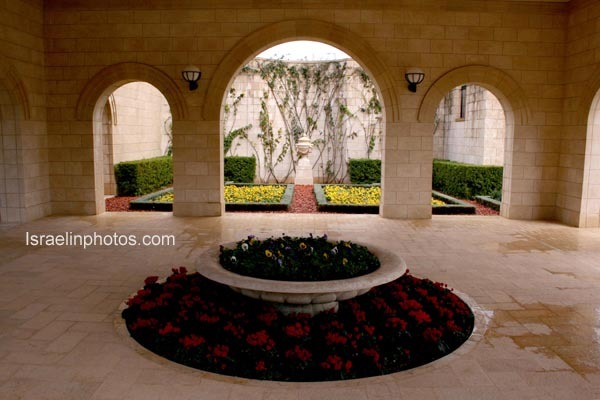 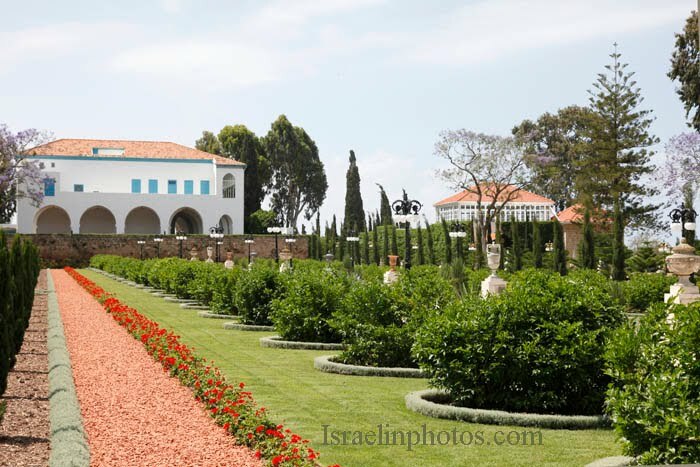 The shrine of the Bahá'Ullah is located 2 kilometers north of Acre (Acco). 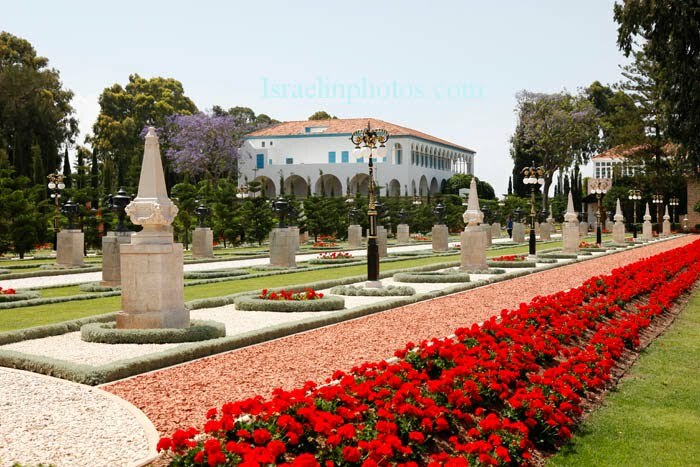 Public access to the heart of the Qiblih of the Bahái world is now made possible through crossing the sacred precincts leading successively to the Holy Court, the outer and inner sanctuaries, the Blessed Treshold and the Holy of Holy's, Shogi Effendi, Messages to the Bahái World. 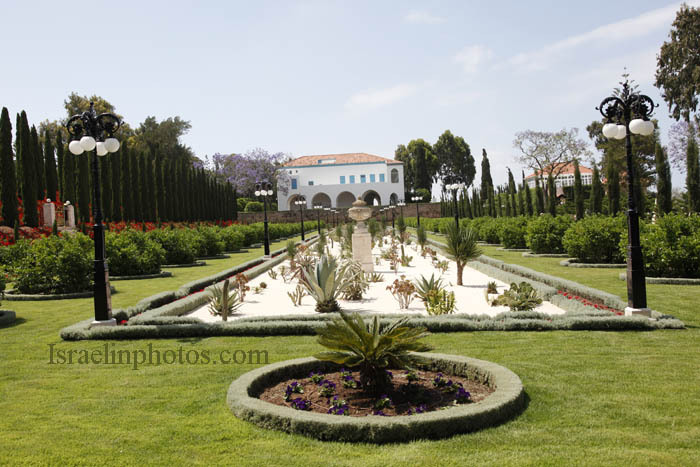 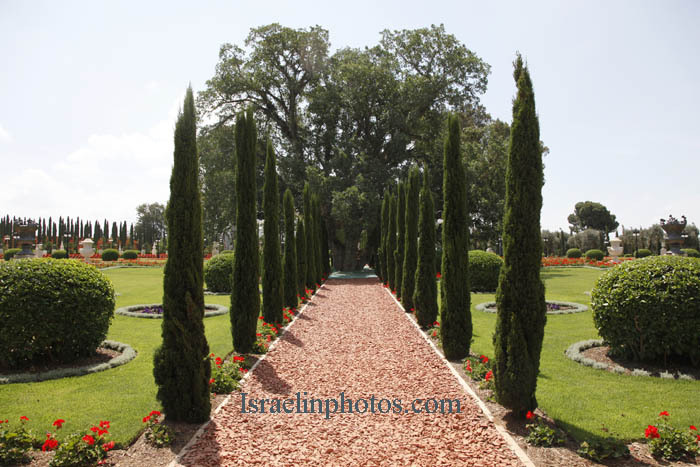 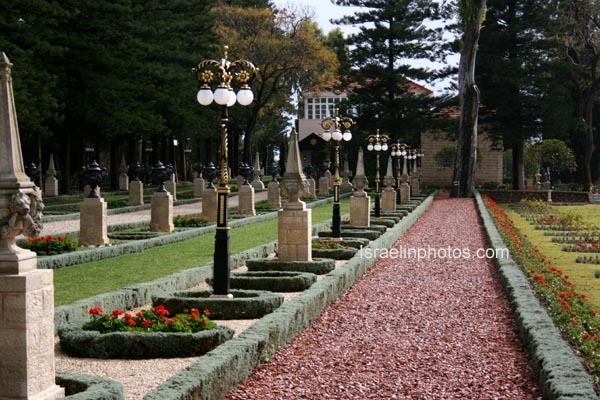 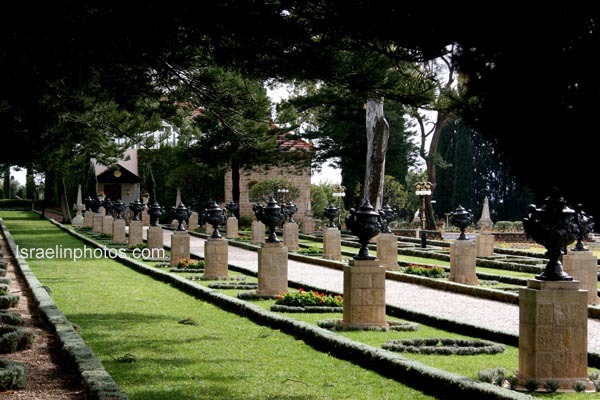 The sacred precincts referred to in this message are the properties of the Faith in Bahjí, including the Mansion of Bahá'Ullah to the east of the Shrine of Bahá'Ullah and the gardens and landscaping surrounding the shrine. 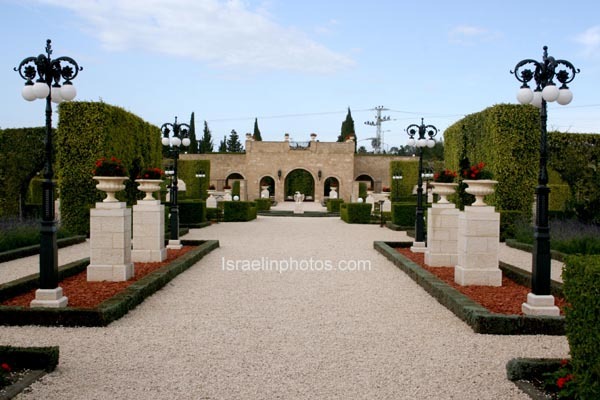 The outer sanctuary more specially refers to the small court with a small gate, a portico and a few steps leading to the entrance door of the inner sanctuary of the Shrine…. 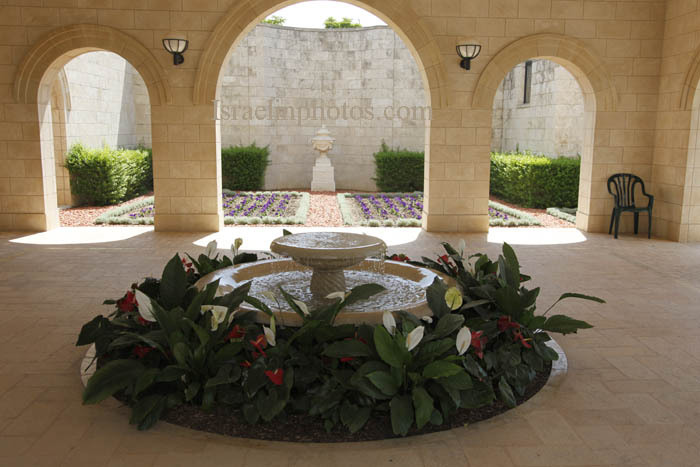 The inner sanctuary is the roofed area consisting of a beautiful central garden, The surrounding paths of which are covered with rugs, and where the privileged pilgrims and visitors stand in prayer and view the Blessed Treshold and the Holy of Holies, where lies interred, in the words of the Guardian, the holiest dust the earth ever received into its bosom.